This video summarizes 10 tips to speed up your next home inspection. In this video Paul Maggiore discusses childproofing a home with 12 different child safety devices. 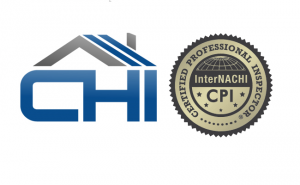 In this short video Certified Professional Inspector, Paul Maggiore, discusses "What Really Matters in a Home Inspection".